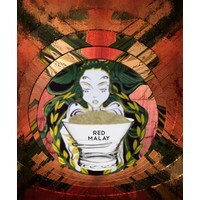 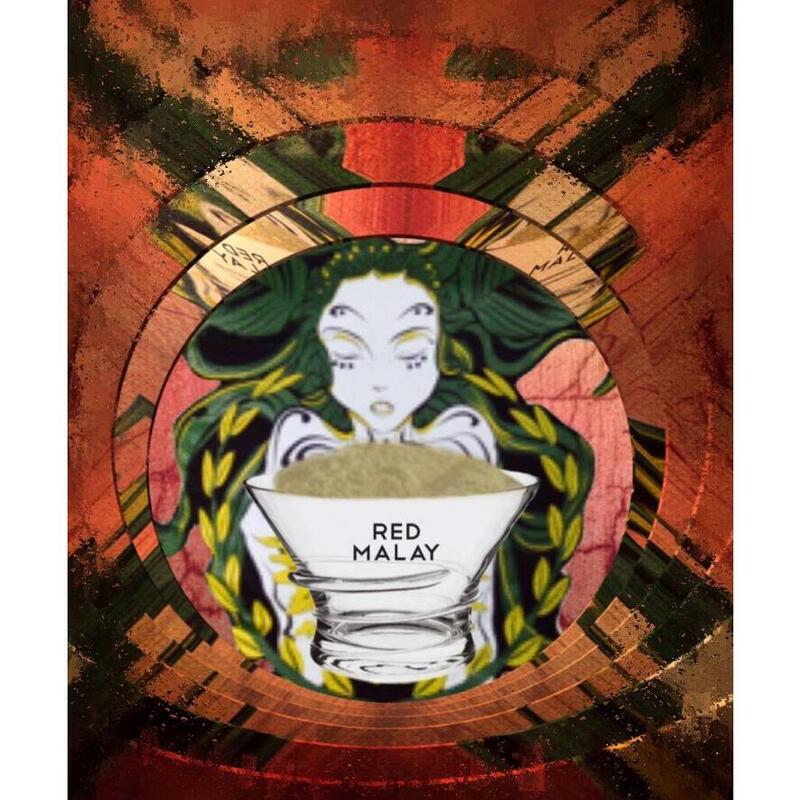 We are happy to introduce Malaysian red in our shop. 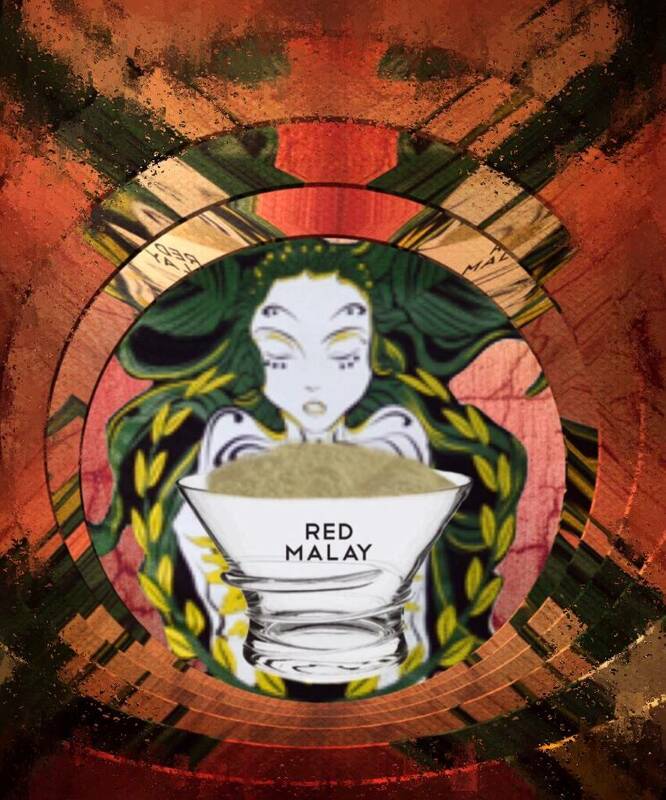 This is just like our Malaysian green made out of old Mitragyna trees from Malaysia. Thus genuine kratom from Malaysian trees.